This event is sold out through Cinespia and our block of 8 SALA tickets has been claimed. Thank you for your interest. We'll be sure to claim more next time! Join me for The Princess Bride screening and picnic under the stars at the Hollywood Forever Cemetery. This film has the honor of being the only movie I've ever wanted to re-watch... a status I've taken advantage of many, many, many times, but never with my Sunday Assembly family! These tickets are sold out, but I have a few available. When you RSVP, please comment below that you'll need a ticket. They are $16. We'll all want to bring blankets, maybe small folding chairs, picnic fare and wine or other beverages! I recommend either carpooling and purchasing a parking ticket or getting a Lyft to drop you off nearby. Movie screenings are held outdoors on Fairbanks Lawn, an open grassy field inside Hollywood Forever Cemetery, under the stars. Bring a picnic dinner and drinks. Wine and beer are permitted, no spirits please. Bring blankets, pillows or low chairs that have a seat that rests on the ground with a low back. Tall Chairs are NOT allowed. 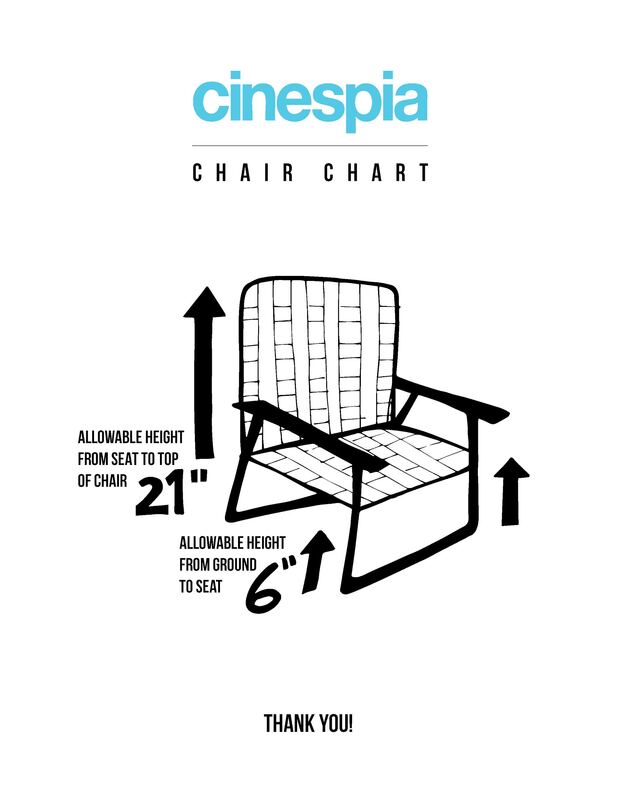 Allowable chair height from ground to seat is 6″ and from seat to top of chair 21″. Cinespia is accessible to all guests with disabilities. More info here. Children over the age of 3 require general admission tickets. Children under the age of 3, however, do not. A small tarp underneath your blanket is recommended. A DJ spins music as the sun sets, and again after the movie. An On-Site Parking Pass allows you to park on the cemetery grounds and walk directly to the lawn. On-Site parking opens at gate time. No stopping is permitted on Santa Monica Blvd per the LAPD and cars will not be allowed to line-up before gate time. Please check your ticket for details. Stay on paved roads when walking through the beautiful and historic cemetery, and please remain respectful. No lit candles, barbecues or open flame. Dogs are not permitted in the cemetery. Smoking permitted in designated smoking areas only.